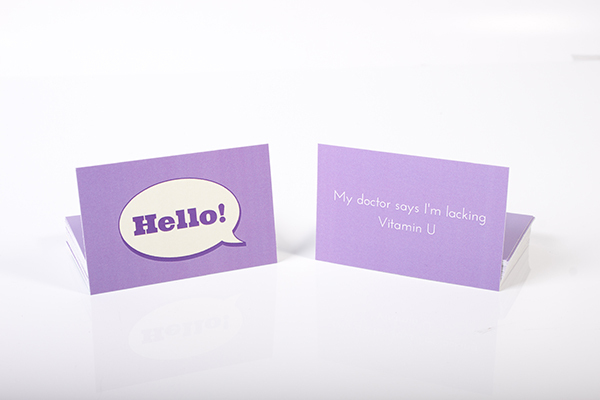 Here at 123Print UK we are excited to announce a new product range will be joining our existing range of business card templates for 2014. 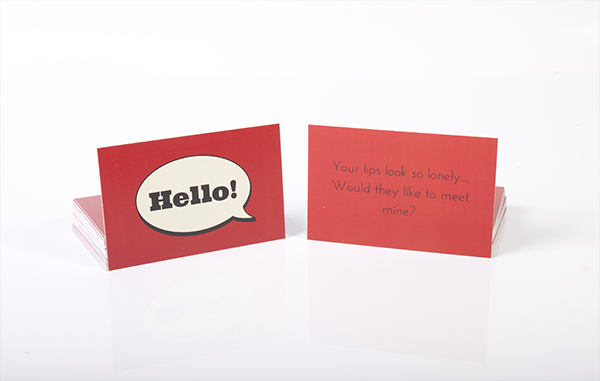 After extensive market research, we know what you’ve been looking for and finally after many months of hard work we are proud to introduce Chat Up Cards! 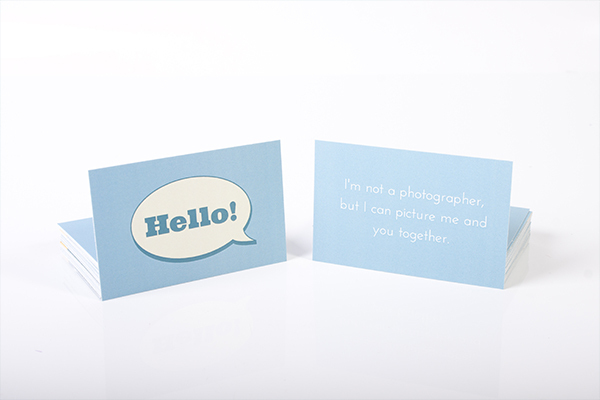 Will you be using Chat Up Cards? Let us know in the comments below! Can I get express delivery on these? Need them by Friday?